This was done for PF, one of our regular clients. 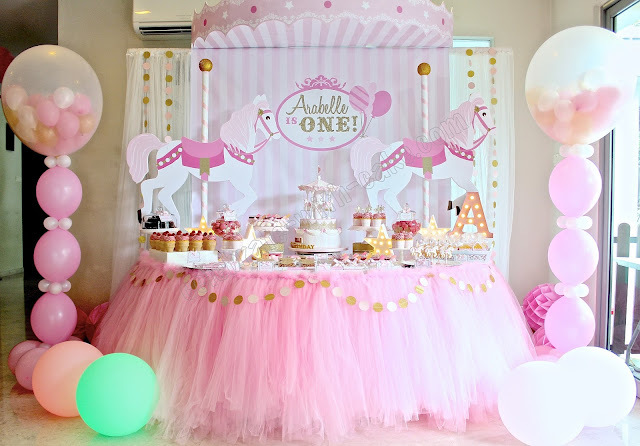 This time it was to celebrate her own birthday and she got us to create a trio of cakes, which is the current cake craze over in the west now. 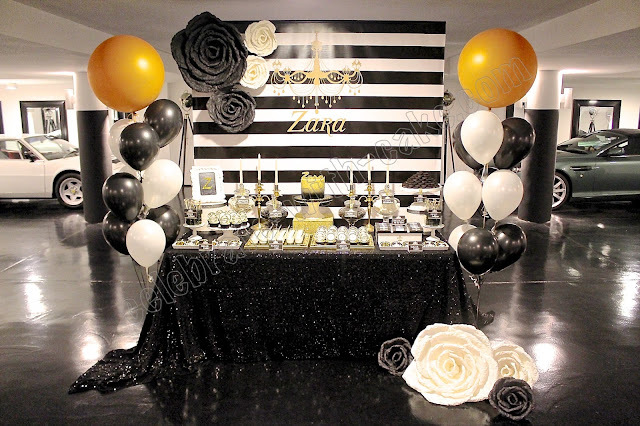 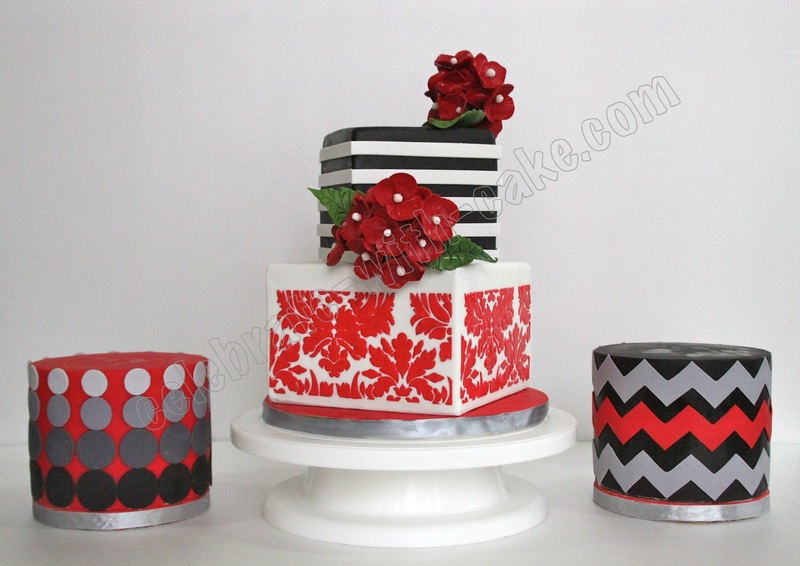 She requested for the color scheme of red, black and silver, and she wanted a mix of graphic and damask designs. 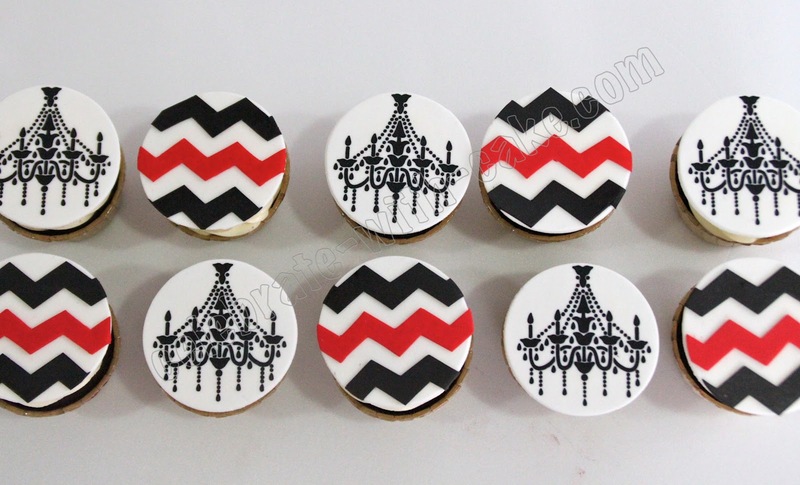 We are huge fans of graphic designs, and the chevron stripes was one of our favorites!